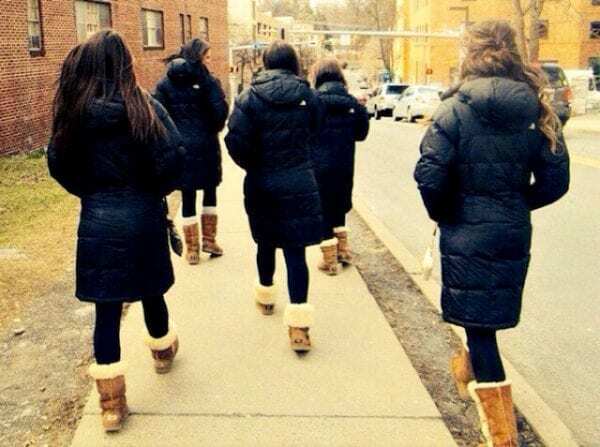 This year, the rumbling of pumpkin spice barreling into stores nears you came a little early. Even the (in)famous PSL made its annual debut on August 28th instead of the usual September first. It’s unlikely that Peter Dukes knew that he was going to change the world when he invented the Pumpkin Spice Latte 15 years ago, but he certainly did. Have you ever wondered exactly what it is that makes people go crazy over these products and those that are presented in a similar seasonal manner? Here are ten ways that seasonal products boost sales. There is nothing stronger than a cult following when it comes to guaranteeing a product making a comeback every year. 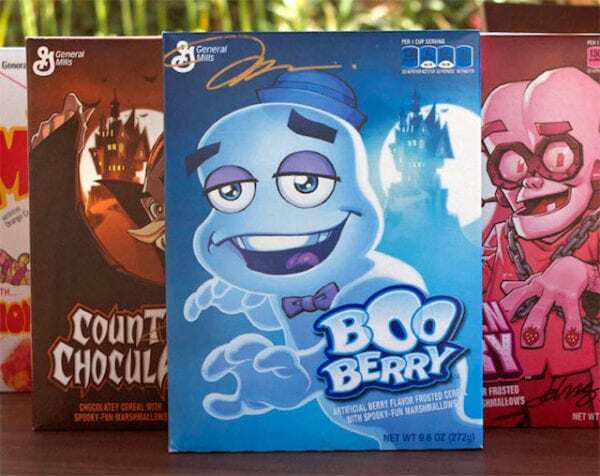 Booberry cereal is one of the most notable instances of this. It is the blueberry counterpart to Count Chocula, and it was becoming increasingly hard to find until a group of consumers rallied around the product. When something is only sold in a specific season, the people that love it are enough to make the production of a particular item worth it every year and you can count on them to stock up on it when it hits the shelves. 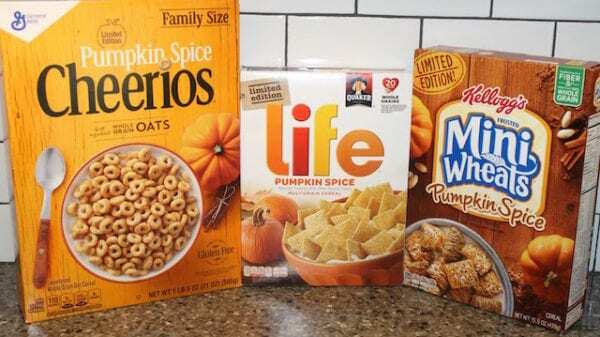 Did you know that you can buy pumpkin puree and pumpkin spice all year round? Most people, surprisingly, wouldn’t. Of course, this is thanks to a very tricky tactic known as false scarcity. By making people think that a particular product is only available certain times of the year, it creates the idea that they can only get it around that time. Of course, people want to get it while they can because they perceive this as their only chance during the year. This also leads to people being more likely to indulge on seasonal treats. This is more of an example of how to boost the sales of a seasonal product but it indeed works, and it leads to sales going up. 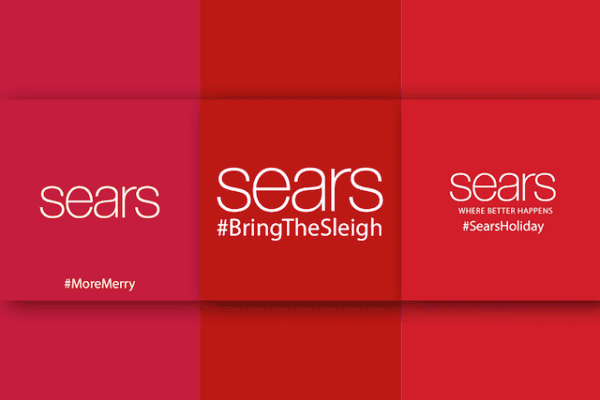 It’s almost hardwired into our brain to want what we can’t have, so when companies go out of their way to advertise a product that isn’t yet available because it is a seasonal product, it makes people want it more. Building up hype like this leads to more people being excited about a product, even if it is something that they don’t particularly like or care about. Creating this off-season hype is a way to make people crave a particular item to boost sales when it comes back. The thing that makes seasonal products sell is really just all a psychological trick that people fall for year after year. We can’t help the way that these products and the advertisements affect our brains, and this is part of that. Companies create more focused branding surrounding certain times. For instance, Starbucks’ advertisements and all of the social media is tailored to the pumpkin spice-laden drinks that they’re currently selling for the Autumn. Of course, the maple pecan latte with cold foam is delicious, so they only have to draw you in one time. Using social media is a great way to do that. Maybe you’re not the type of person who typically likes marshmallows or very sweet candies, but, every year you catch yourself picking up a few packs of Peeps marshmallow candy at Easter time. 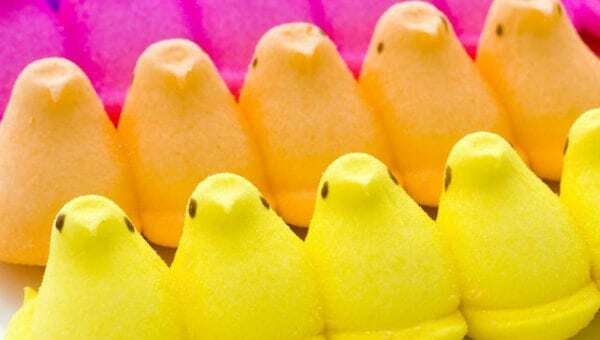 Something about their lopsided little candy eyes just gets to you because you’ve learned to associate them with Easter because they roll them out at Easter every year. You’ve seen it happen so much over your lifetime, you’ve unconsciously come to view the two as synonymous. Brands do this on purpose. If you are living on the East Coast, you’ll know what we mean when we say that Publix commercials are a perfect example of this. 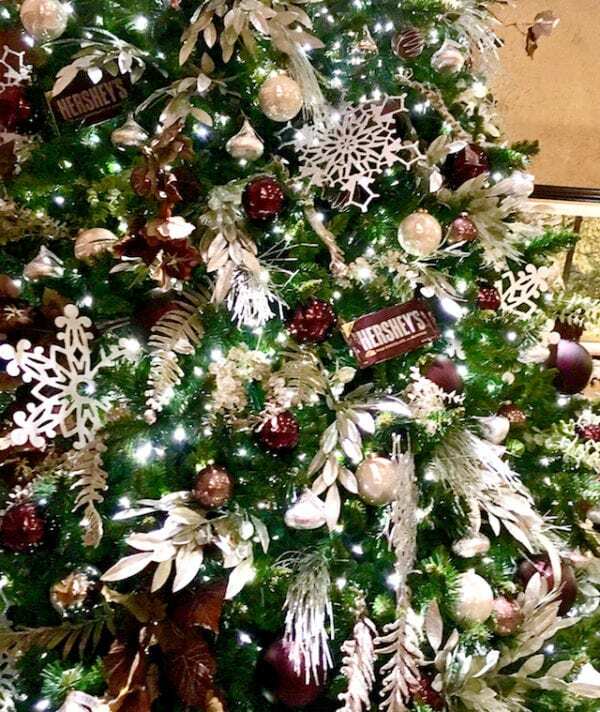 Companies that are trying to sell a seasonal product, they find a different psychologically-targeted way to appeal to customers. 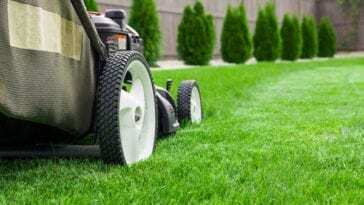 If it is a summer product, the advertising strategy will cause you to create the association that this particular product is a must-have, it can’t be summer without it. With the Publix holiday commercials, they find a way to appeal to your emotions, and it makes you want to buy what they’re selling. With the targeted advertising and associations, this is what the companies are truly trying to do. Like with this point of product display pictured above, Glade’s tagline is “Inspired by the best feelings.” Thanksgiving is usually when people have pumpkin pie, and that is a wildly hectic day for everyone involved. 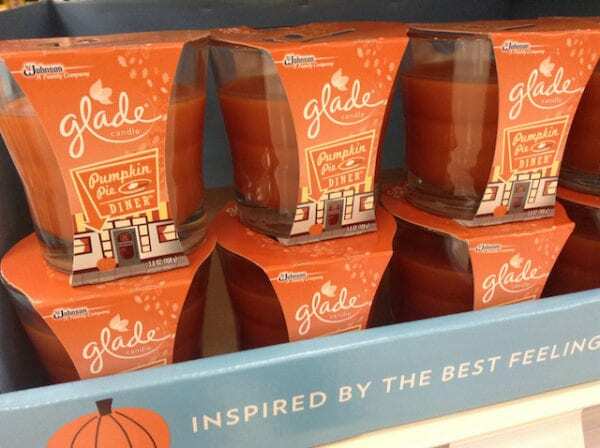 However, Glade has found a way to appeal to our emotions, the feeling of being with family, the feeling of smelling pumpkin… For some reason, that is the best. That is called injecting value, and it works. This is a smaller scale approach, but it does still work. This isn’t a situation where people feel as if they will be ostracized if they don’t get that peppermint mocha on December first; instead, maybe a customer isn’t wild about whatever particular seasonal product is being sold but so many other people are doing it, it creates this “might as well” attitude. If that person goes on to try the product because everyone else is doing it and they love it, then the company has hooked another one. If not, that is still one more sale than they would have had. Pumpkin Spice Pringles are something that exists thanks to the idea of corporate bandwagoning. 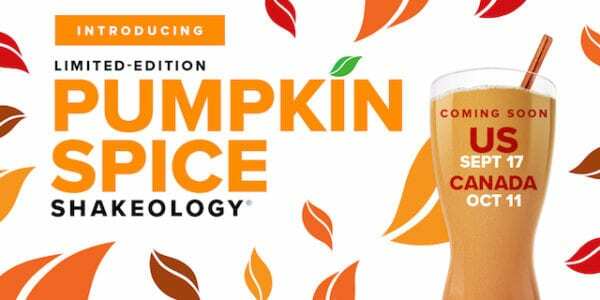 Even a few times in the past, McDonald’s has come out with some special Fall McCafe flavors to compete with the coffee juggernauts. In the summer, it’s lemonade and watermelon; in autumn, maple and pumpkin; in winter, peppermint abounds. 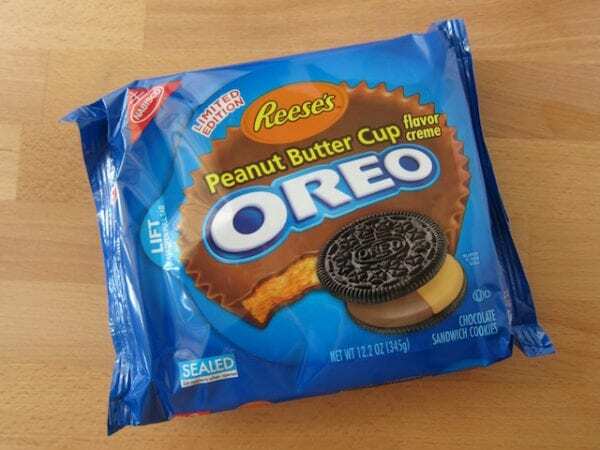 No matter what it is, if there is a craze surrounding it, corporations are going to continue to jump on the ship as it sails by every year. Pumpkin spice Frosted Flakes, Mini Wheats, Cheerios, Life cereal, PopTarts, Pringles, KitKats, M&Ms, and more. The list has grown exponentially just this year, and it will keep on. People have to try the new product, they have to get all the pumpkin their heart can take before Peppermint season, so they buy it all up. Nostalgia usually applies to fondly looking at the distant past, but it can be more recent than that. There is just some psychological warm and fuzzy reaction that comes from tradition, that comes from repeating a specific action. So, that is one way that this works. If last year on a breezy blustery day, you went and got your seasonal coffee fix and had a great day, you’re probably going to buy more of them this year. Another way this works is that, even though it is still blisteringly hot in most of the US, people are flocking to get their PSLs. Why? Nostalgia for those chilly and breezy days that will arrive in just a few weeks.